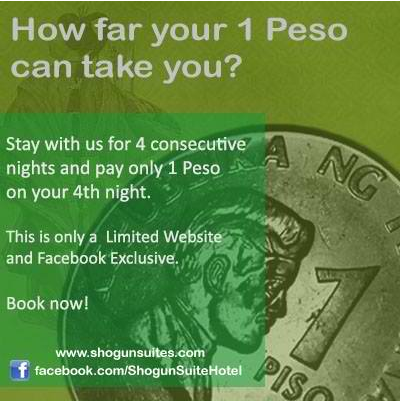 Shogun Suite Hotel in Pasay City, Philippines launches 3 new promos that give great discounts on room rates. Guests who grab these offers via the hotel website are sure to enjoy an affordable and value-filled stay. To enjoy any of the packages, travelers must visit Shogun Suite Hotel’s website, http://www.shogunsuites.com. They should click the “Reserve now with instant confirmation” button and follow the 4-step booking process. 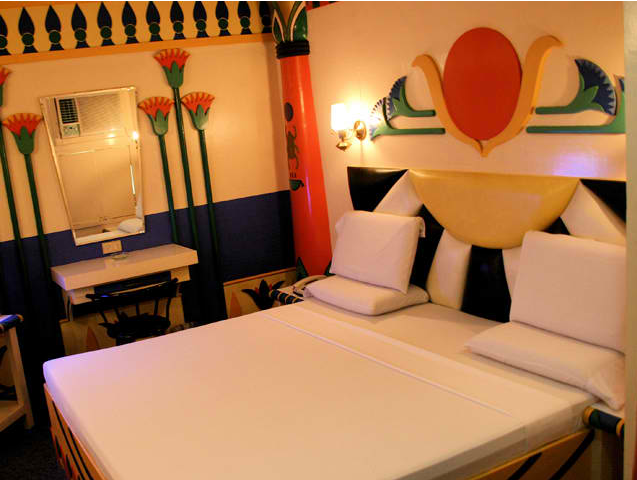 Once the reservation system of this hotel in Pasay verifies the payment and secures the room under the guest’s name, it will send out a confirmation email bearing the accommodation and payment details. Shogun Suite Hotel offers air-conditioned rooms with private bath and wireless Internet connection. Guests also have access to a pool, business center, parking, massage, laundry, and courier services at the hotel. This Pasay City accommodation is conveniently located close to malls and trade centers such as SM Mall of Asia, World Trade Center, Folk Arts Theater, Philippine International Convention Center, and the Cultural Center of The Philippines. For more information on Shogun Suite Hotel, guests can visit http://www.shogunsuites.com. 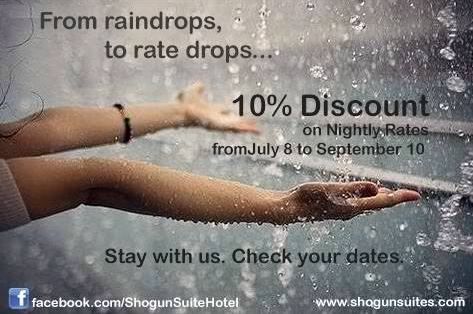 Always check our website and LIKE our official Facebook Fan Page https://www.facebook.com/ShogunSuiteHotel for hot deals and amazing promos!